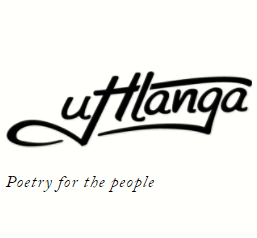 The Franschhoek Literary Festival will take place on the 13, 14 and 15 May this year. Here’s all the information you need on the authors, illustrators and publishers visiting from distant lands. The programme for this year’s FLF was recently released, and tickets went on sale today (16 March) from Webtickets. For more information, check out the FLF website. 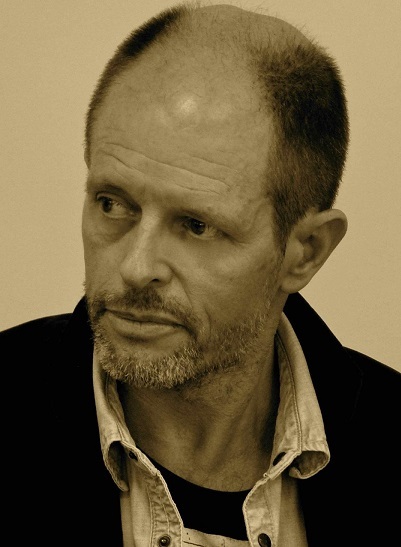 Bernard Minier, a French crime writer who lives near Paris. The Frozen Dead, his first novel, has been translated into more than a dozen languages. 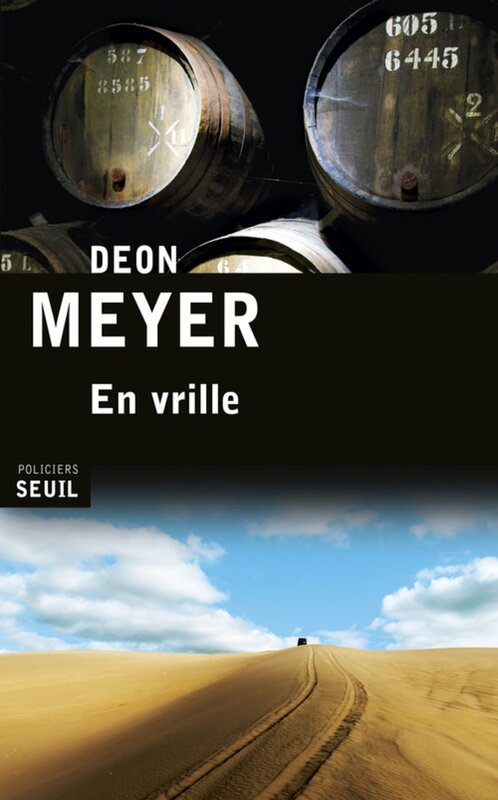 He has now written four novels, and is the first and only author to win the Cognac Crime Festival Prix Polar twice, in 2011 and 2015. Chinelo Okparanta was born in Nigeria, and now lives in USA. 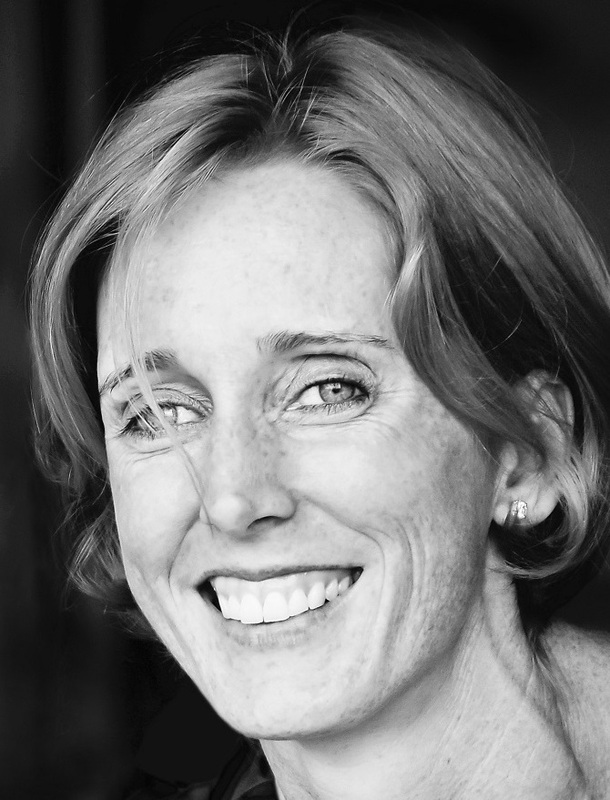 She is the author of Under the Udala Trees (2015) and a short story collection, Happiness, Like Water (2013). 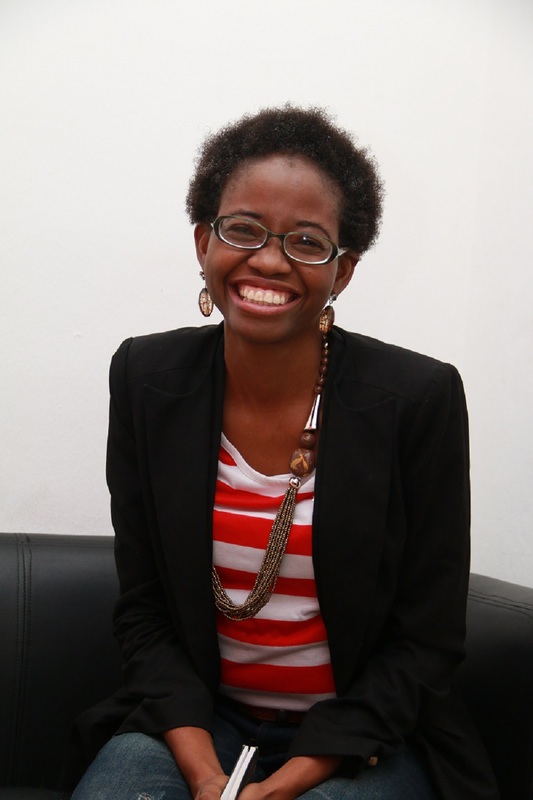 Okparanta was one of Granta’s six New Voices for 2012, and was shortlisted for the 2013 Caine Prize in African Writing. 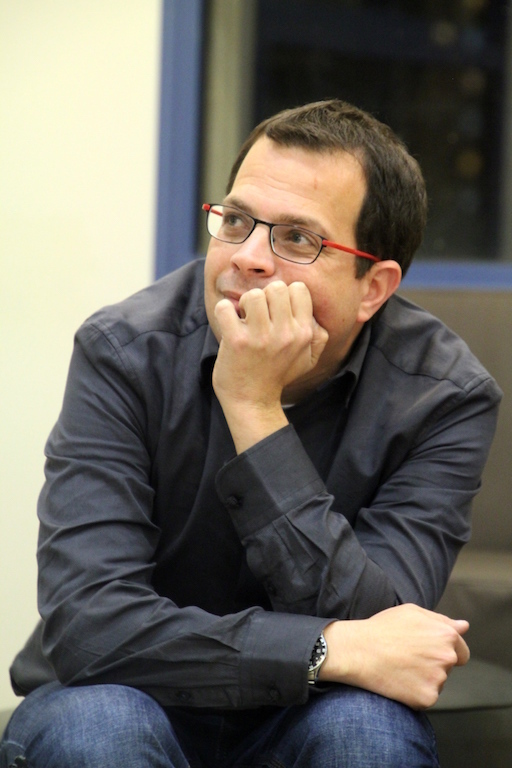 Liad Shoham is an Israeli writer and attorney. He still works as an attorney and writes legal thrillers. Shoham is considered Israel’s leading crime writer, and has written eight bestselling novels, which have been translated to seven languages. 27 April update: With regret, Margo Jefferson has had to withdraw from the festival for family reasons. 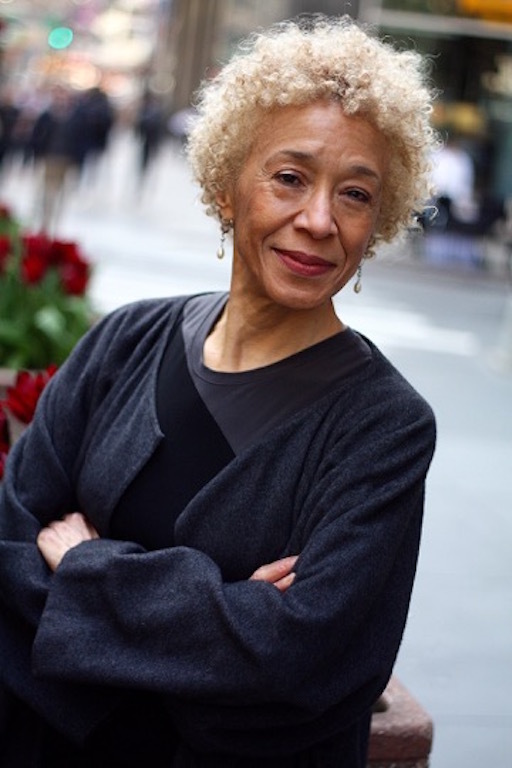 Margo Jefferson is a Pulitzer Prize-winning cultural critic, and the author of a new memoir, Negroland. She teaches in the writing programme at Columbia University. 27 April update: With regret, Marie-Caroline Aubert has had to withdraw from the festival. 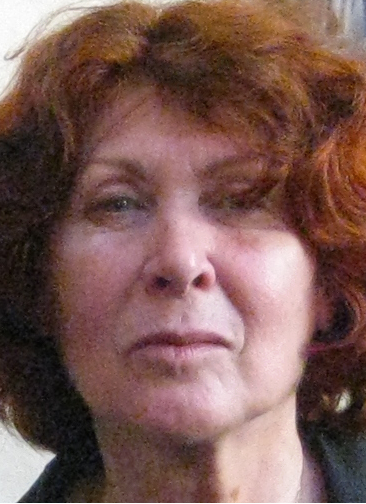 Marie-Caroline Aubert, is the French publisher of many South African writers, including Deon Meyer, Mike Nicol, and soon Karin Brynard (May 2016). She has translated some high profile authors, including Ruth Rendell and Arthur Miller, and also reviews books. She joined Éditions du Seuil in 2011, and specialises in genre literature. 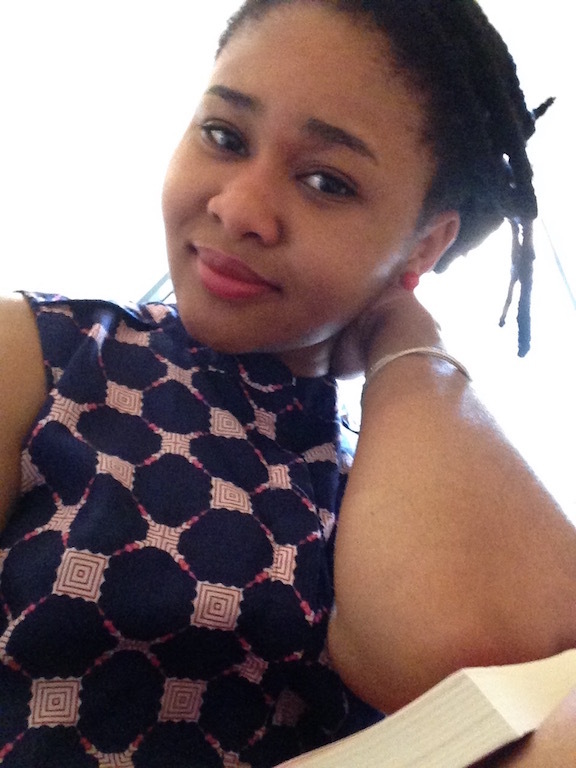 Olajumoke Verissimo is a Nigerian writer, researcher and editor, and the author of two books of poetry: I am memory (Dada Books, 2008) and The Birth of Illusion (Fullpoint 2015). Her first collection won the Carlos Idzia Ahmad Prize, First Prize for a first book of Poetry (2009), while her second won the Mother Drum Golden Award for Excellence for poetry. She is the Creative Director of Ibadan Poetry Foundation (IBPF) and is at the FLF this year thanks to the Goethe Institut. 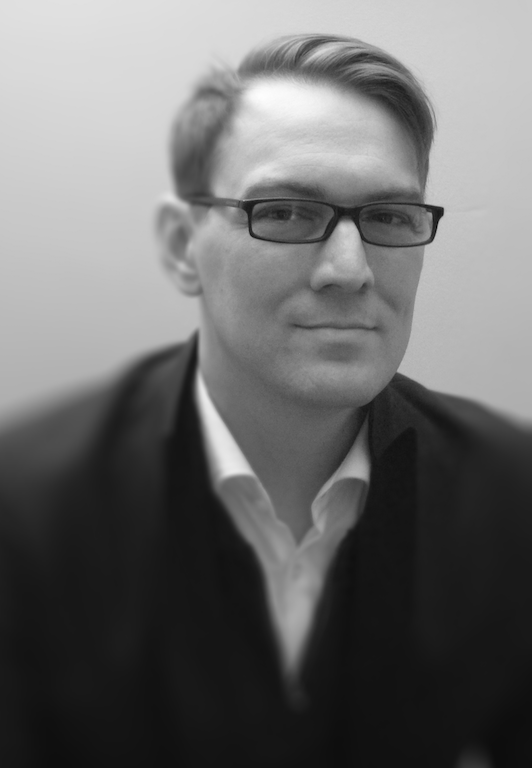 Patrick Flanery is an American writer based in the UK, and the author of the novels Absolution (2012), Fallen Land (2013) and the newly released I Am No One (2016). Absolution won the Spear’s/Laurent Perrier Best First Book Award and was shortlisted for the International IMPAC Dublin Literary Award, the Flaherty-Dunnan First Novel Prize, the Royal Society of Literature Ondaatje Prize, the Author’s Club Best First Novel Award, and the Prix du Premier Roman Étranger in France, and has been translated into 11 languages. Richard Peirce is an environmentalist based in the UK, and the author of a number of books, including The Poacher’s Moon, Sharks in British Seas, Pirates of Devon & Cornwall, Shark Attack Britain and most recently Giant Steps, published by Struik Nature in 2016. 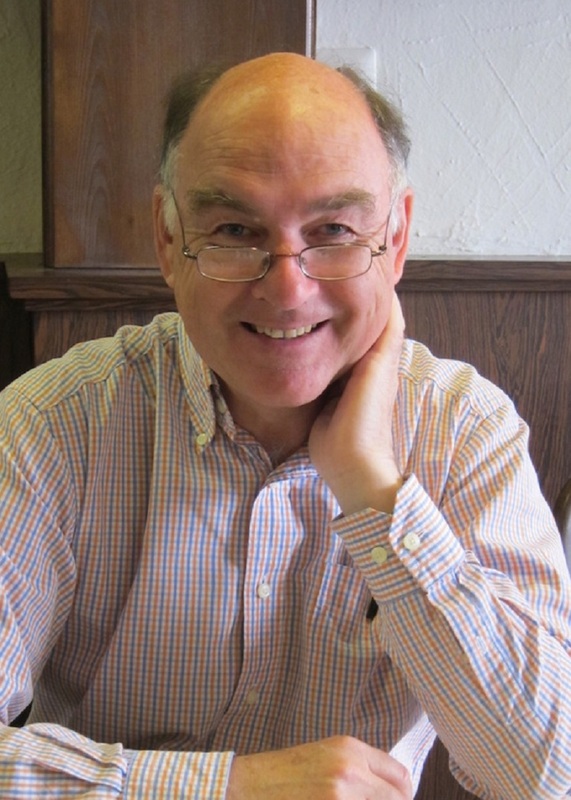 Robert Eales is a historian and biographer living in Australia. He was born in Hopetown in the Northern Cape, and has had a long corporate career in Johannesburg, London, San Francisco and now Sydney. His long-standing interest in the Anglo-Boer War has led to numerous talks and papers delivered at history conferences. The Compassionate Englishwoman: Emily Hobhouse in the Anglo-Boer War was first published in Australia, to high acclaim, and locally by UCT Press in late 2015. Rosie Rowell is a Young Adult fiction writer, born and raised in Cape Town. She now lives in in West Sussex, UK, but returns to South Africa regularly. Her first novel, Leopold Blue, won the Branford Boase Award in 2015. Almost Grace was published last year. Rowell is currently writing her third novel as part of a PhD at Goldsmiths College, London. Friday 13 May:  10h00 Schools: Just imagine! 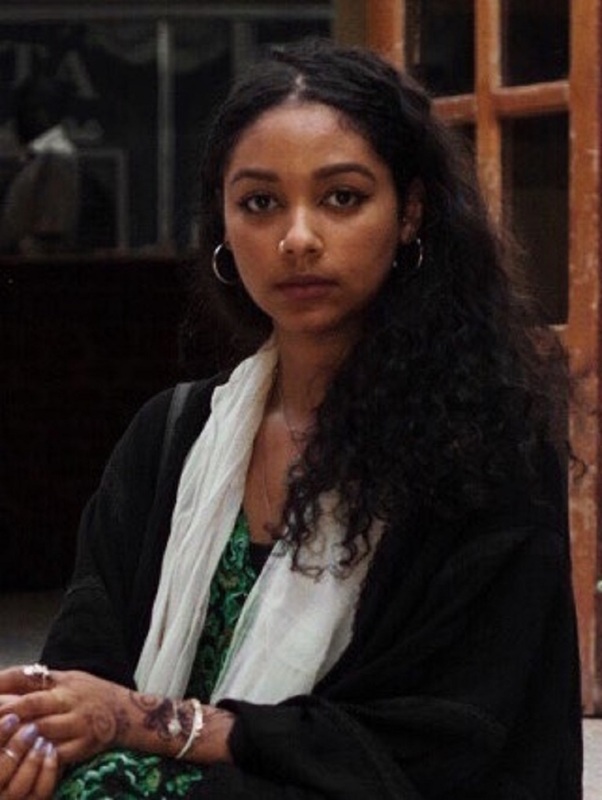 Safia Elhillo us a Sudanese-American poet, who lives in Washington, DC. She is a Cave Canem fellow, and poetry editor of the Kinfolks Quarterly, a journal of black expression. 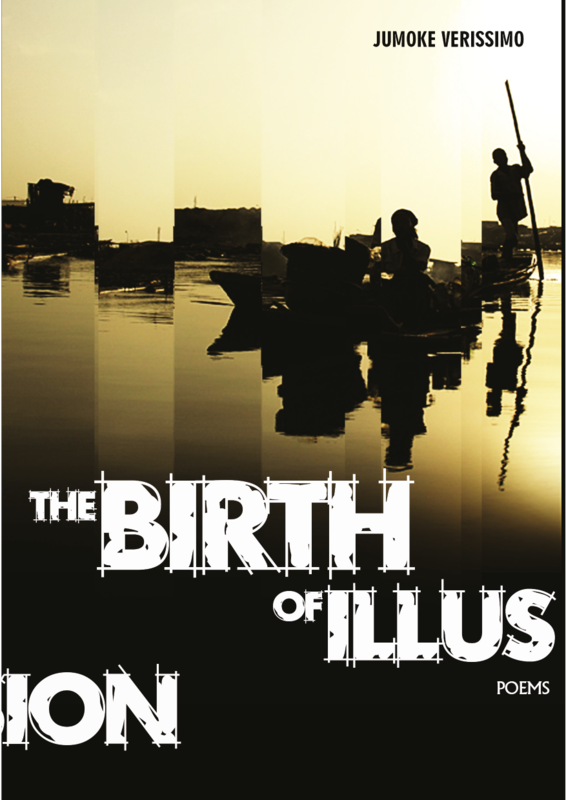 Elhillo was recently announced as the winner of the the 2016 Sillerman First Book Prize for African Poets. Her work has appeared in several journals and in the anthologies The BreakBeat Poets: New American Poetry in the Age of Hip-Hop and Again I Wait for This to Pull Apart. and  13h00 Is poetry an ‘ingenious nonsense’? 27 April update: With regret, Sara Baume has had to withdraw from the festival for family reasons. 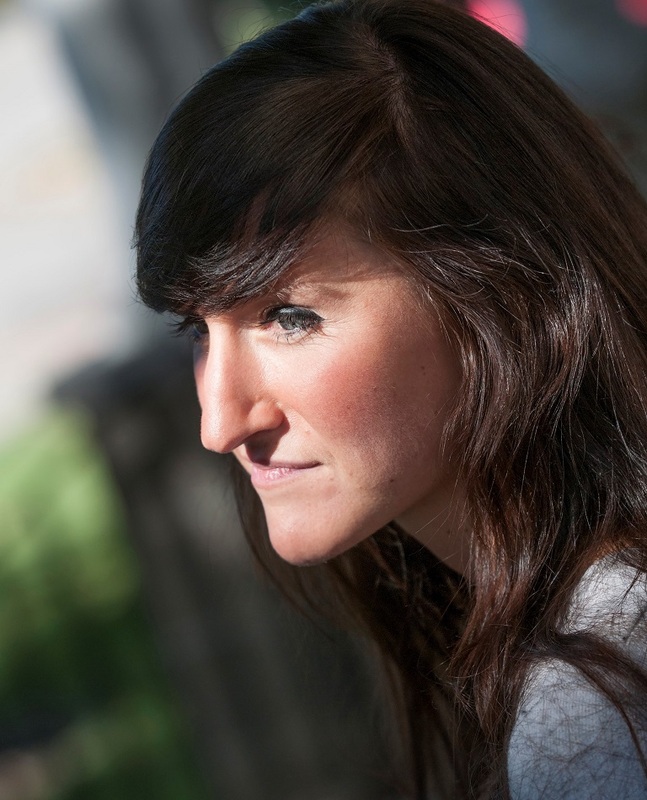 Sara Baume is a fiction writer from Ireland. In 2014 she won the Davy Byrne’s Short Story Award, and in 2015, the Hennessy New Irish Writing Award, the Rooney Prize for Literature and an Irish Book Award for Best Newcomer. 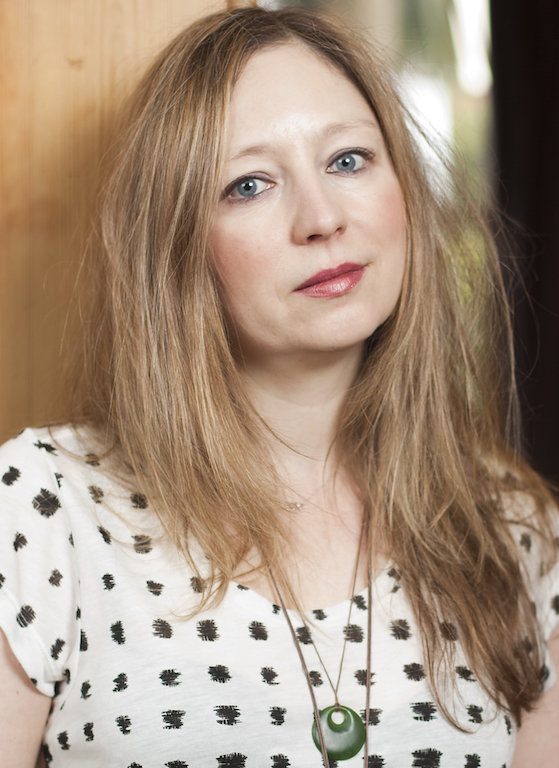 Her debut novel, Spill Simmer Falter Wither (2015), was longlisted for the Warwick Prize for Writing and the Guardian First Book Award, and shortlisted for the Costa First Novel Award. She is at the FLF with the support of Culture Ireland. Scarlett Thomas is a fiction writer from the UK. She is the author of a number of novels, including Bright Young Things, PopCo, The End of Mr Y, which was longlisted for the 2007 Orange Broadband Prize for Fiction, and Our Tragic Universe. Her most recent book, The Seed Collectors, was published in 2015. She teaches creative writing at the University of Kent. Friday 13 May:  10h00 Schools: What’s so great about speculative fiction? 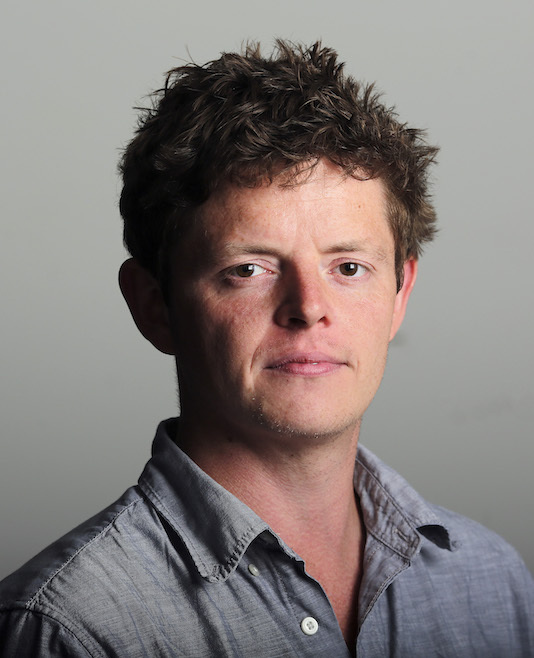 Tom Burgis is a financial journalist and investigations correspondent at the Financial Times, based in London. Previously, he was the paper’s Lagos and Johannesburg correspondent. 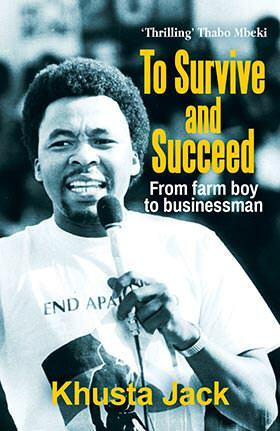 His book The Looting Machine: Warlords, Tycoons, Smugglers and the Systematic Theft of Africa’s Wealth was published in 2015, with The New York Times calling it a “brave, defiant book”. In 2015, Burgis won top prize for investigative reporting at the Society of Publishers in Asia awards and was shortlisted for the European Press Prize. Friday 13 May:  16h00 What is business as usual in Africa? Saturday 14 May:  11h30 What is China doing in Africa? 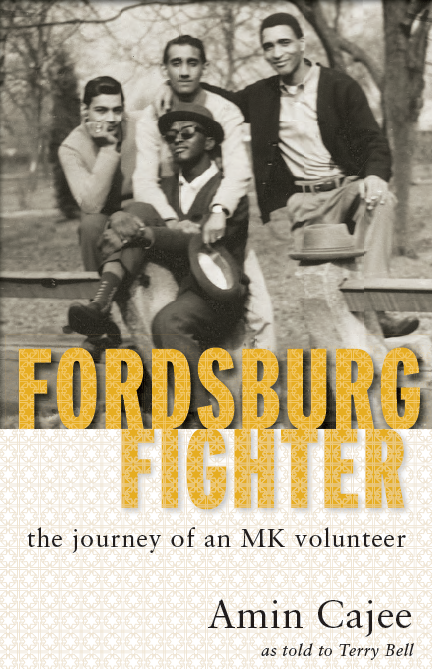 Amin Cajee, based in London, is the author of a new memoir: Fordsburg Fighter: The journey of an MK volunteer, published locally by Cover2Cover. 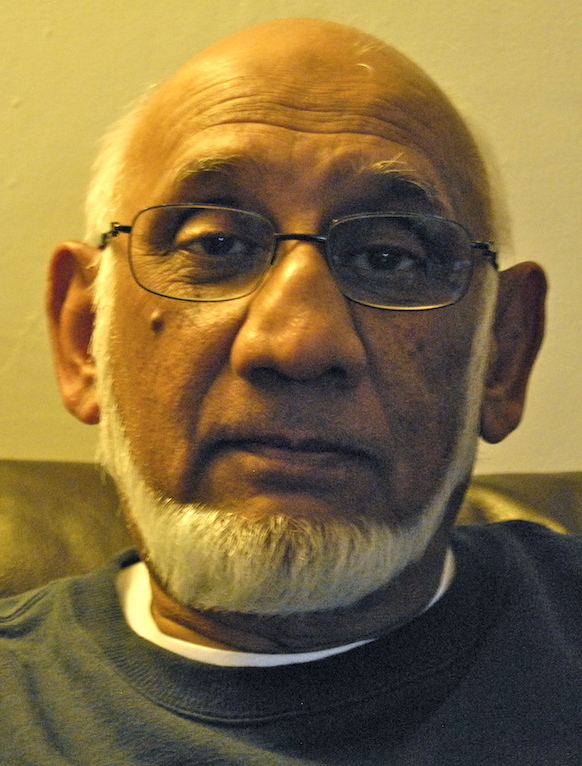 Cajee was an early recruit into Umkhonto we Sizwe; in fact he and his friend, Omar Bhamjee, were probably the first “Indians” sent for military training abroad. What was supposed to be a six-month exercise turned into a seven-year odyssey and Cajee left the ANC camps disillusioned to become a refugee in Kenya, Belgium and then Britain. 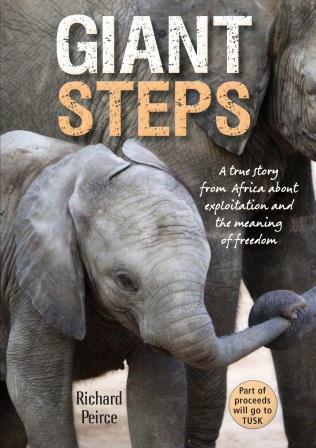 Charlotte Otter is a South African crime writer based in Germany. A former crime reporter, she now works in IT communications and writes books. Her first novel, Balthasar’s Gift, was published in Germany by Ariadne Verlag in 2013 and in South Africa by Modjaji Books in 2014. 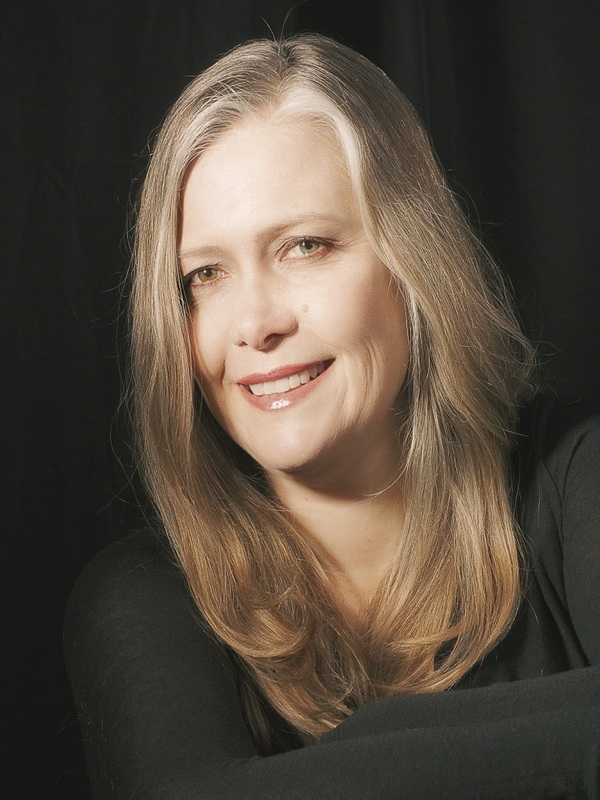 Her second, Karkloof Blue, was published by Ariadne in 2015 and will be available in South Africa in 2016. 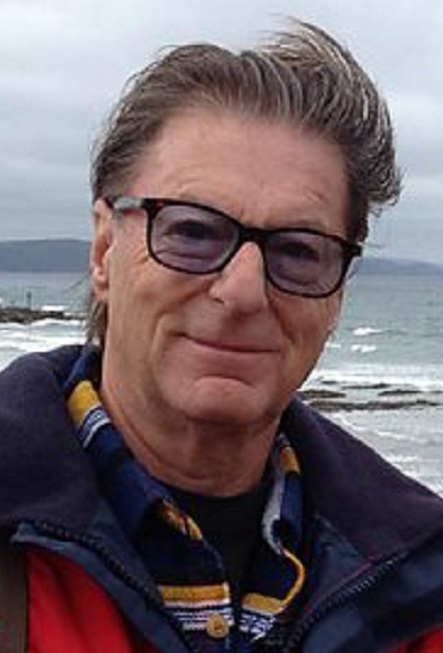 Christopher Hope is the founding director of the FLF, now based in France. 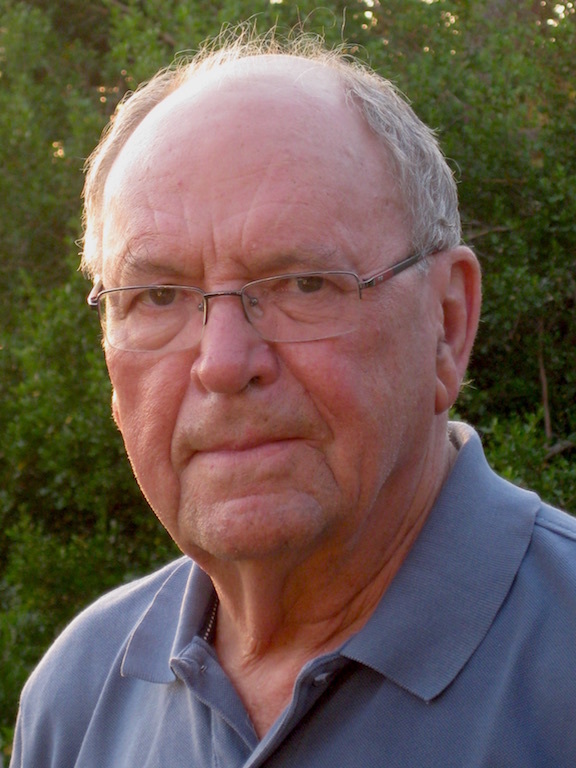 His books include Kruger’s Alp, White Boy Running and most recently Jimfish. His libretto about the life of Nat Nakasa, A Distant Drum, was premiered at Carnegie Hall in 2014. 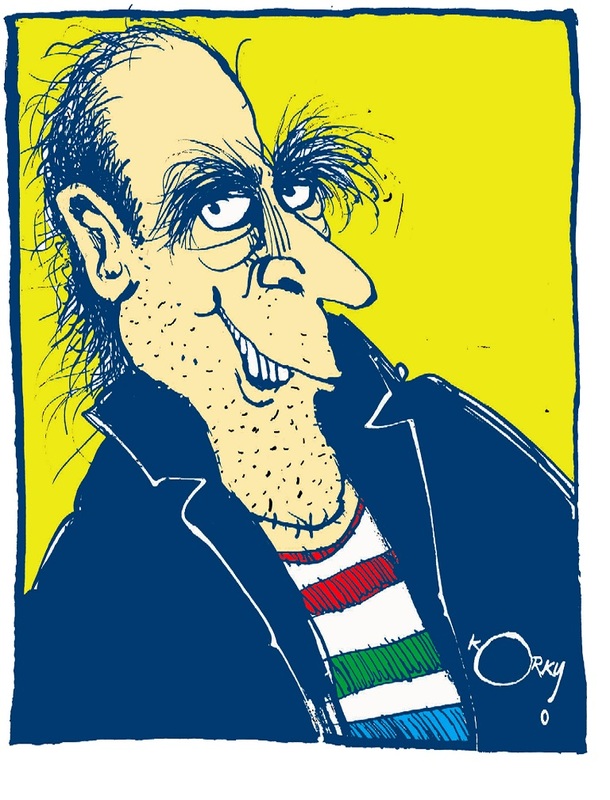 Korky Paul is the illustrator of the multi-million selling Winnie the Witch children’s books, which won the Children’s Book Award in 1987. He was born in Zimbabwe, studied Fine Art at the Durban Art School, Film Animation at CalArts, California and now lives in UK. Paul has sold more than 7-million books worldwide in over 30 languages.